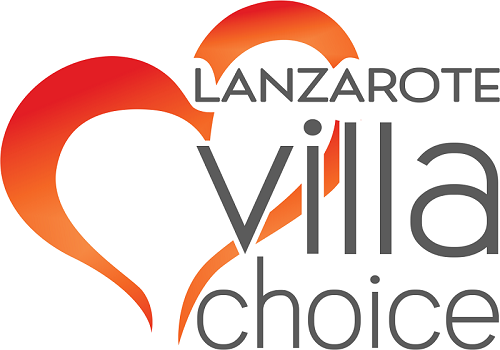 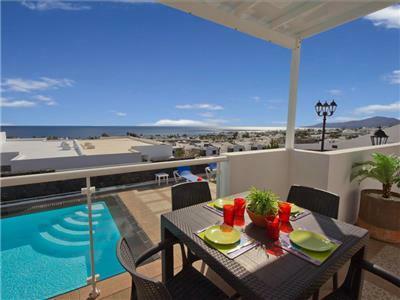 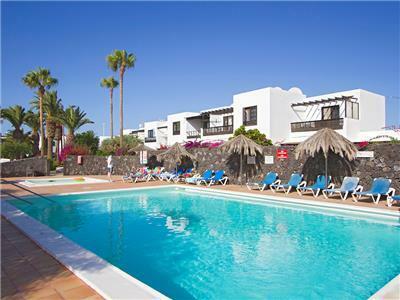 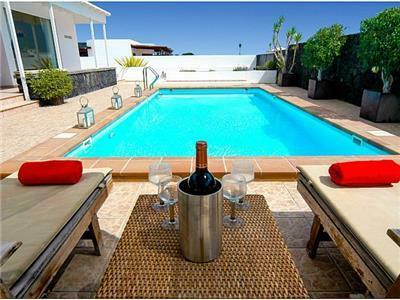 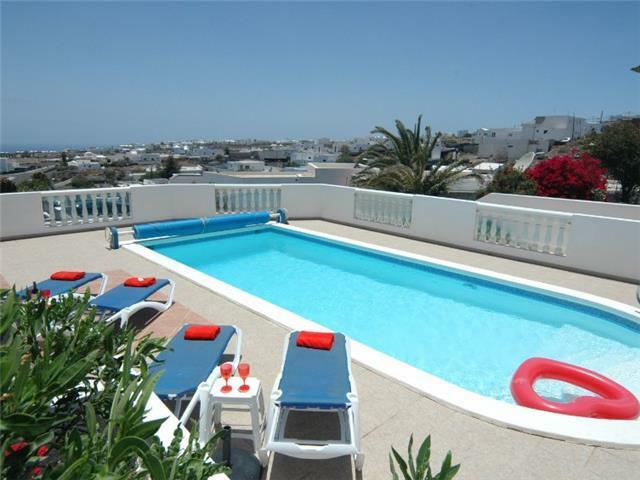 We are Lanzarote Villa specialists offering a great selection of holiday villas with private swimming pools in the best resorts and countryside locations across this unique and beautiful island. 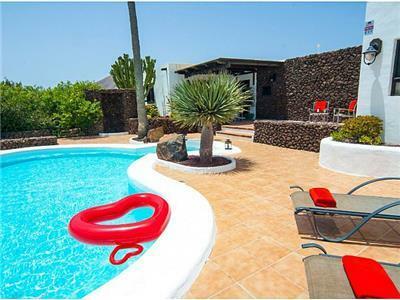 Whether you are a couple looking to relax or a larger family wanting to celebrate a special occasion, we have the perfect villa for you! 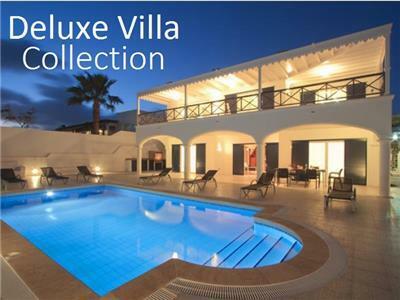 Our portfolio of hand picked villas caters for everyone and offer facilities such as pool heating, hot tubs, sea views, air conditioning, games rooms, wifi, gated pools and children’s play areas. 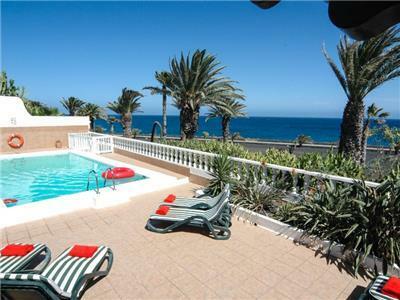 We also have a collection of self catering apartments and bungalows. 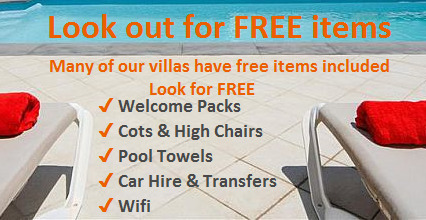 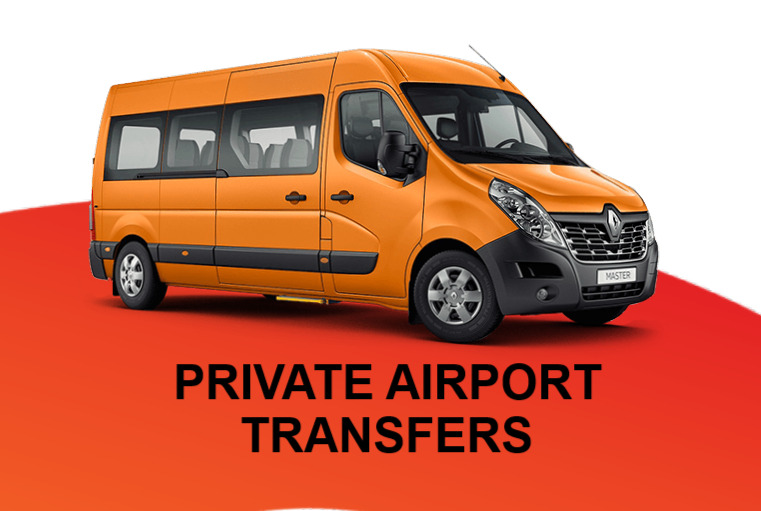 Please search our website to view our villas and should you require any assistance in choosing your holiday accommodation or would like information of any last minute offers then please contact us by email, online chat or by phone. 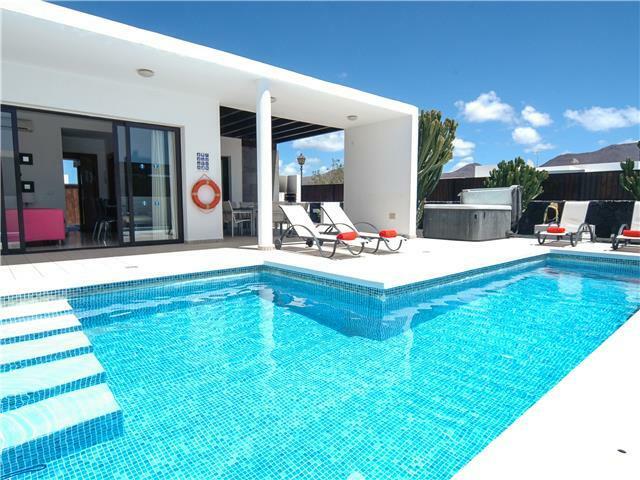 Some holidays are about spending quality time with your family, so we have put together a list of villas with gated pools wich are ideal for families with young children.